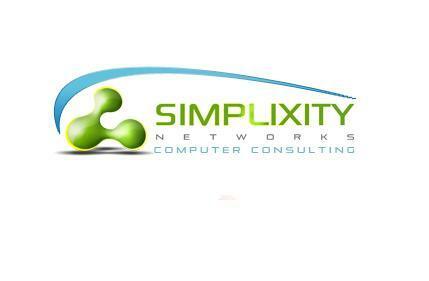 Simplixity Networks Computer Consulting has continued to provide its growing list of clients with the most stunning and effective web design, PC Repair and Related Services.Our skilled technicians come to you, prepared to diagnose and repair any problem. We get to work so that you can get back to work! Simplixity Web Design Networks is very professional, diligent, knowledgable, qualitative, valuable website design in Helena, Montana. It was a pleasure to work with Simplixity Web Design Networks company.The creative team of web design in Helena, Montana. Simplixity Web Design Networks is one of the best website design company in Helena, Montana and I was lucky to find him. Simplixity Networks web design Montana extremly helpful designing company. I used their service many times and fully satisfied with them. Definetly used them again.